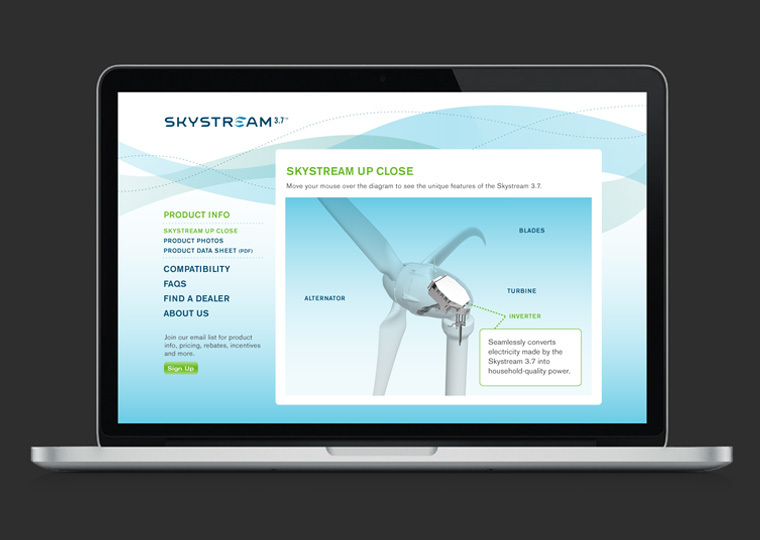 Skystream is the first residential wind turbine of its kind, designed to connect to the local utility grid. It’s a totally new concept. To most people, wind power means massive wind farms, dotting the hillside along scenic stretches of highway. 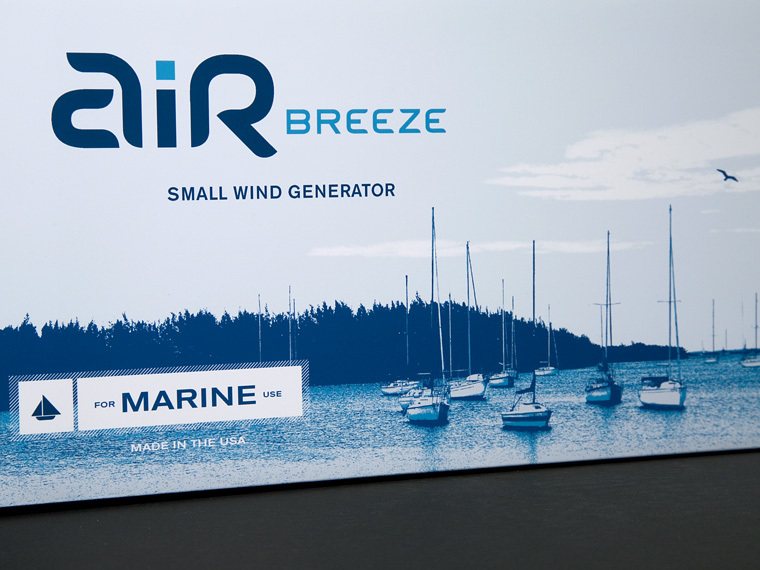 This product was designed to change that — wind power made in your own backyard. 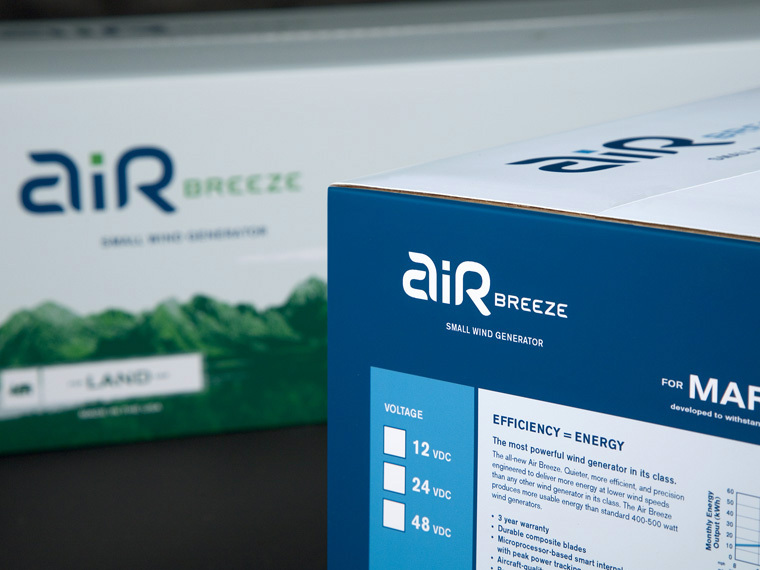 Our approach to launching this revolutionary product was to build on familiar associations. 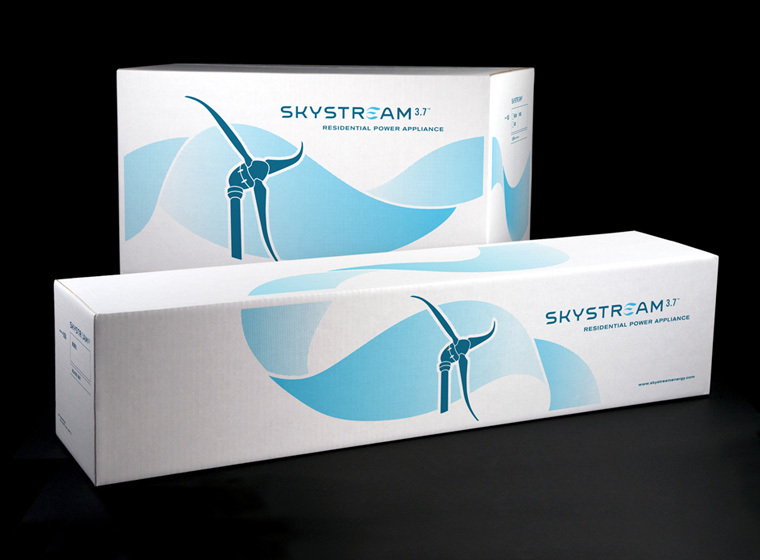 The Skystream identity was designed to straddle several consumer categories, harmonizing the reliability of an appliance with the modernity of technology products. 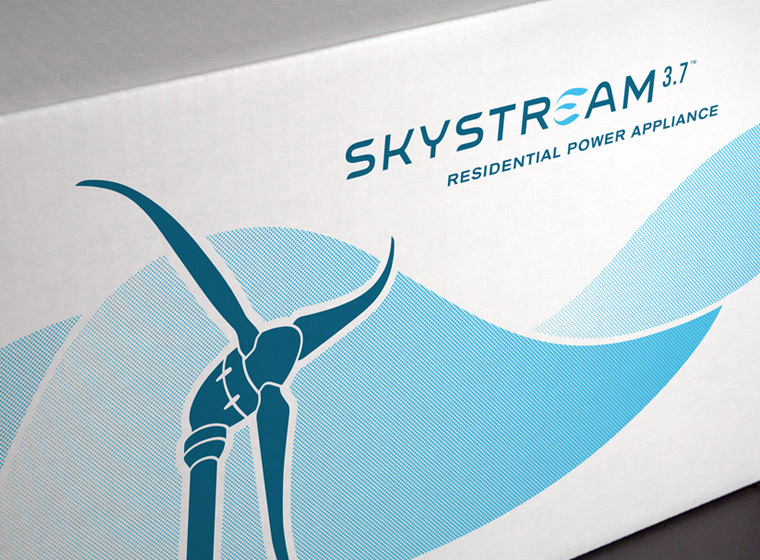 The key Skystream innovation is that it connects directly to the local utility. 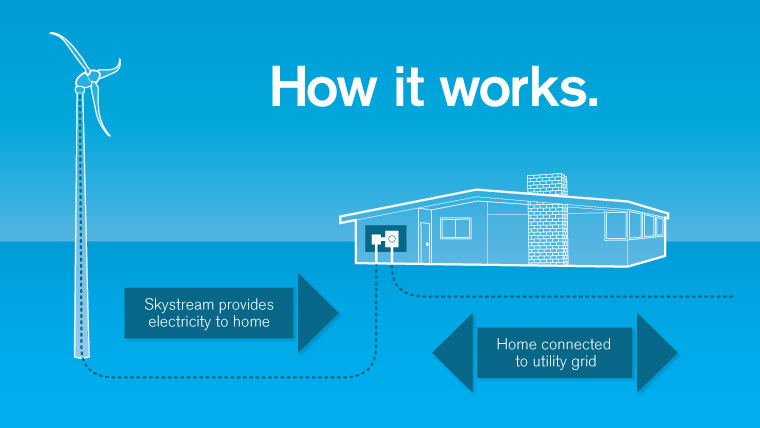 Much like solar, it can pull power from the grid when needed, and also supply back to it for a credit. 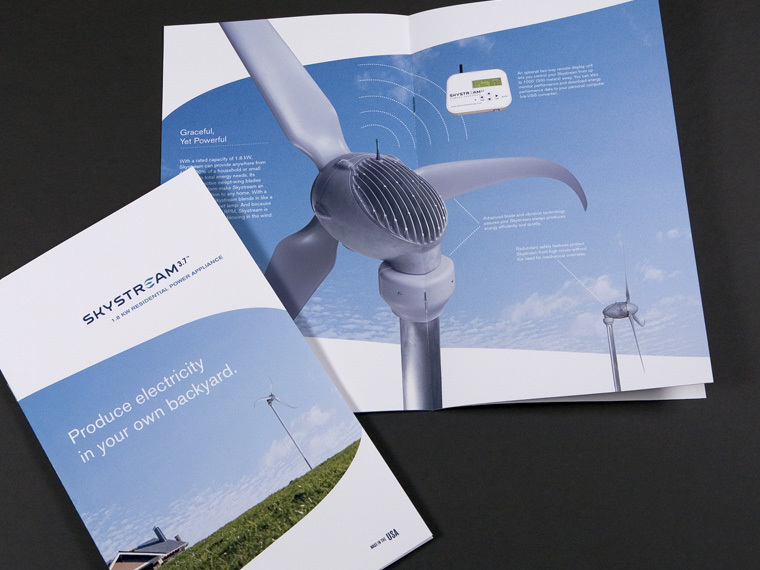 We developed a comprehensive brand program — including visual identity, marketing communications, website and packaging — to introduce the product and communicate how it works. 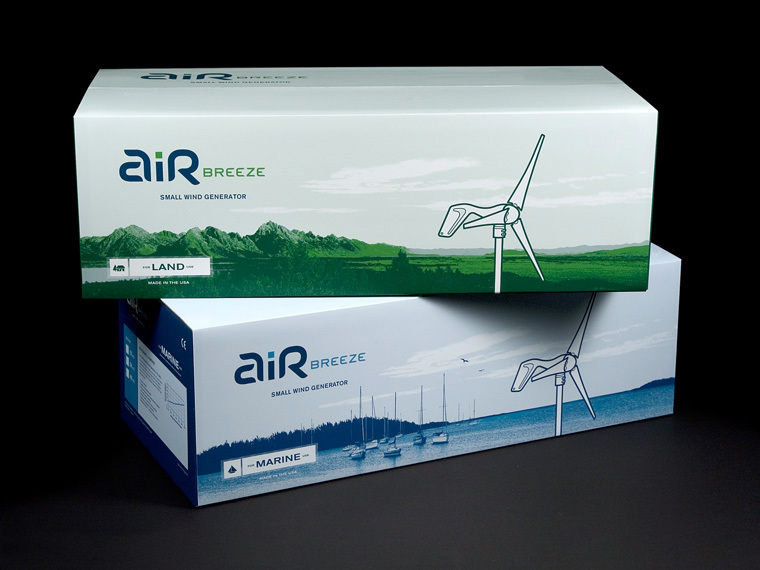 Related to this assignment, we also developed the brand identity and retail packaging for Skystream’s sibling product—Air Breeze—a smaller wind turbine for off-grid use in remote areas.